Some of the examples of gifts reported included an expense-paid travel to Las Vegas, tickets to a wine festival, distillery tour, and amusement park tickets. 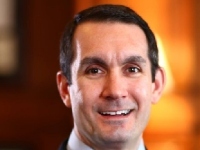 A.G. DePasquale said that officials in 18 counties reported accepting gifts and other various “freebies” from different firms trying to sell or lease new voting machines, while Gov. 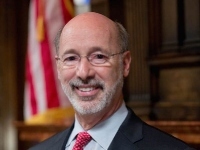 Wolf spoke about criminal justice reform at the National Governors Association meeting this past weekend. Here is the Playbook. The newly formed committee has five Republicans and four Democrats. 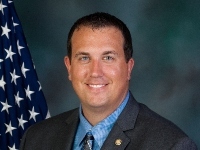 A number of endorsements from county parties in the state have made headlines, while a former Lt. Governor is inching closer to seeking elected office again. All of that and more are in this week’s Ups and Downs. 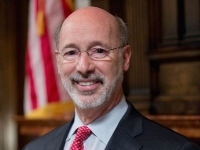 The DNC and a progressive super PAC released plans of making significant investments in Pennsylvania focusing on the 2020 presidential election, while state GOP leadership announced the head of the new House Oversight Committee. Here is the Playbook. 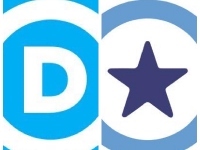 The DNC and a liberal super PAC have made Pennsylvania a focus of their early spending in the 2020 cycle, with a special emphasis on Cambria County. Lawmakers discuss the impact of replacing voting machines before next year’s election, while the first television ad has been released for the special election in HD-114. Here is the Playbook. 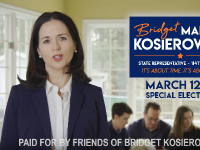 She highlights fighting for good jobs and meaningful property tax reform, while protecting victims of assault and abuse as the reasons she entered the race.